Recently published figures show how London and the Home Counties of England receive more than three times as much R&D spend per head than what people in Wales receive, and the Plaid Cymru AM for Ynys Môn argued that Welsh Government had to do more to ensure further funding for Welsh Universities. “Recent figures show that UK Higher Education R&D spend in total is around £6.5bn. Break that down and we see spend per person in Wales to be £86 compared to £275 in London and the Home Counties of England – almost 60% of the total R&D spend in Higher Education is spent in the south-east of England. “Universities themselves draw in that R&D funding, but it would be wrong to suggest that Welsh Government couldn’t be influential in seeing how much more money we could draw into Wales. 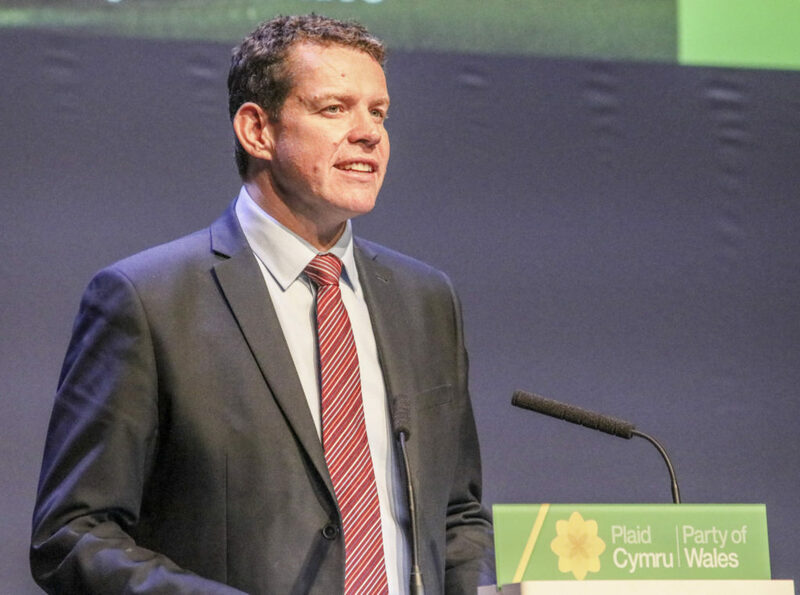 In response, Welsh Government’s Finance Minister Rebecca Evans said that the increase of R&D funding in Wales is in line with the rest of the UK, however Mr ap Iorwerth argued that this isn’t the point and said Welsh Government has failed to make the case for Wales’ share of R&D funding. “I admire the Minister’s positivity in saying that the increase in R&D spending in Wales is matching the increase in other parts of the UK, but this is a case of Wales having increased by 4.6% from a relatively low starting point compared to the rest of the UK, and we need to be aiming for parity with other parts of the UK. “In 2016, of the £2.2bn spent on R&D by UK Government, £54 per person was spent in London and the Home Counties, compared to just £5 per person in Wales.